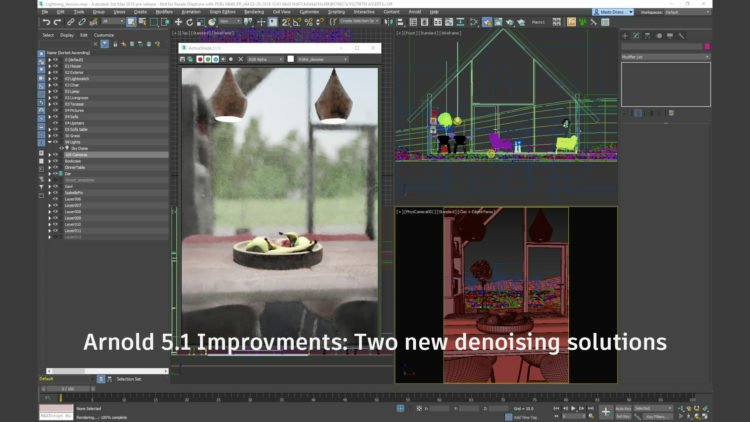 It’s already June, so it’s time for an overview of the new 3ds Max: 3ds Max 2019 released in March and 3ds Max 2019.1 Update released last week. 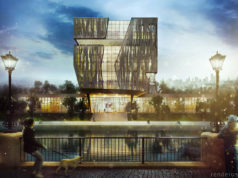 Let’s see what Autodesk has prepared for us this year. –> Improved rendering performance for complex OSL shaders, especially with Scanline Renderer. –> Improved viewport representation of OSL shaders, with native support for over 80 of the included OSL shaders. –>Possibility to view user-created procedural OSL shaders in the viewport. –> Improved OSL Editor, including font customization. 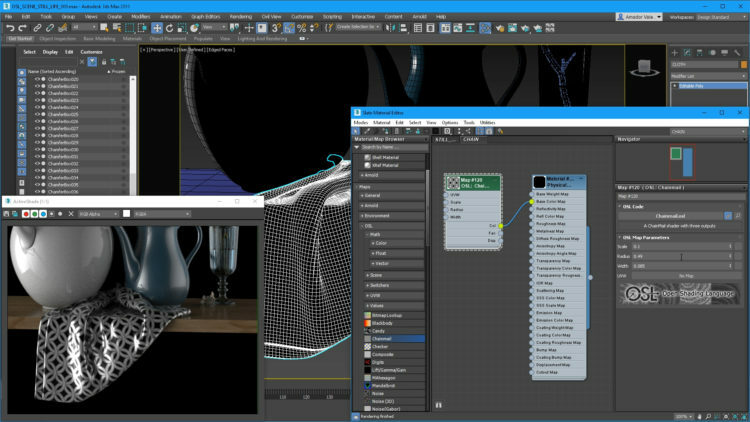 3ds Max 2019 introduces Booleans operations for splines: You can now create parametric Boolean operations on two or more open and closed shapes. This includes dynamic Chamfer/Fillets for smooth transitions at corners. Renderable spline-based geometry can also be capped with a new quad capping mode, which can be flat or spherical. 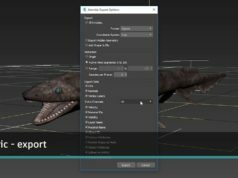 VR scene editing mode within 3ds Max interactive: edit layouts of scenes from directly within a VR headset using the VR controllers, with updates being pushed back live to 3ds Max, use this editor to arrange scenes, cameras, and assess camera previews in VR. –> Adaptive sampling to tune images, reducing render times without jeopardizing final image quality. –> The OptiX Denoiser based on NVIDIA AI technology to be applied on the beauty pass without needing to create extra AOVs. –> The Noice Denoiser to be run as a standalone tool or from a dedicated UI, exposed as a new tab in the rendering options. 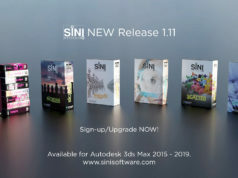 More information in the Autodesk blogs here and here and release notes.